Offer your members discounted credit card processing and earn passive income for your organization. 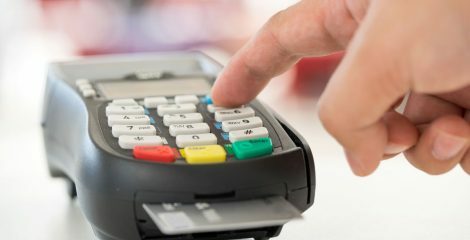 When you sign up as a referral partner with Clearent, you can offer your members a negotiated low rate on debit and credit card processing while you earn incremental revenue on your members’ processing activity. You’ll be helping your members by recommending a provider that you know is in line with your organization’s values and that will offer your members a negotiated processing rate. Now that’s what we call a win-win. Call 1-866-371-2273 or fill out our contact form. Who Needs to be PCI Compliant? 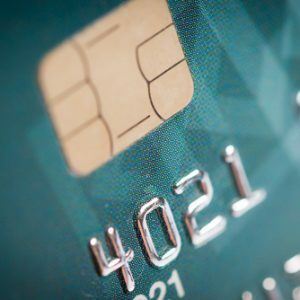 Understand what PCI compliance is and how it applies to your business, organization, or career. 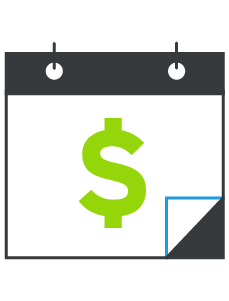 In addition to chipping away at your profits, chargebacks can also translate into extra processing time and costs. Offer faster, more secure checkouts and reduce chip card transaction times from 15 seconds to 2 seconds. Everything you’d expect from a traditional point of sale system, but in mobile form so you can take your business with you and make sales anywhere. Offer value to your members while growing your revenue. It's a win-win. Call 1-866-371-2273 or fill out our contact form.